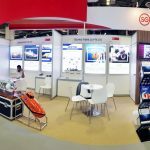 Vanguarde manufactures Fast Rescue Boats, Totally Enclosed Lifeboats as well as Self-Propelled Hyberbaric Lifeboats (SPHL) that are trusted and widely used all around the world. Vanguarde carries a wide range of davits to launch conventional and free fall lifeboats. 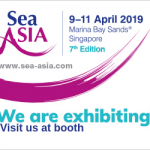 Vanguarde’s twin cylinder, V type 4-stroke diesel outboard engine comes with the China Classification Society (CCS) Class Approval Certification and conforms to SOLAS requirement, MSC.81 (70) and MSC.226 (82). Unsafe lifeboat release and retrieval systems (LRRS) have led to several incidents in the past. 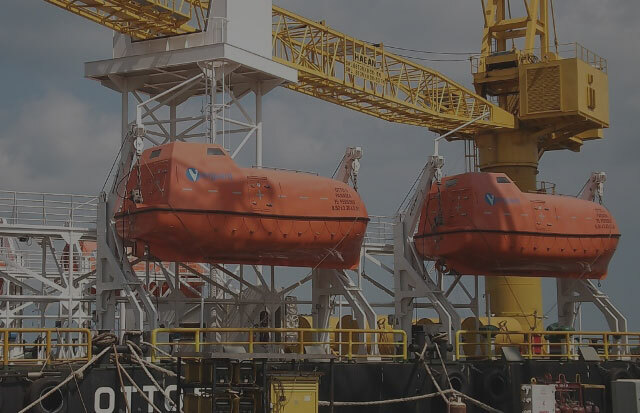 Vanguarde offers a wide range of hook release systems which complies with the latest IMO regulations to suit all types of lifeboats and rescue boats to make sure seafarers are “SAFE AT SEA”. Vanguarde’s Fall Prevention Devices (Fibre Strops) serve as additional safety measure to prevent the unintentional release of a lifeboat or rescue boat due to failure or misuse of the release system. Vanguarde is committed to being your lifetime partner at sea. We carry equipment and spare parts and provide services such as hook retrofit, inspection and maintenance, boat commissioning, repairs and refurbishments. At Vanguarde, we are committed to provide you a lifetime partner to serve you throughout the whole product’s lifetime. In collaboration with many service agents worldwide, our customers are able to reach Vanguarde’s service stations effortlessly at most major ports. 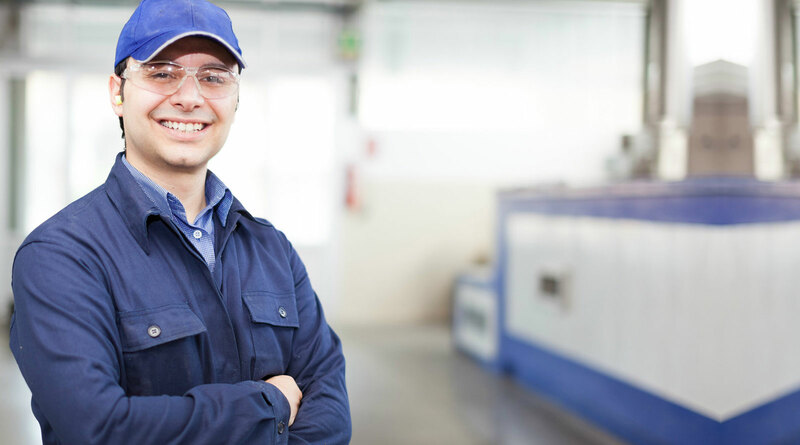 At Vanguarde, we offer a 1 week comprehensive training program spearheaded by highly experienced and motivated trainers to enhance the capability and quality of our service agents through hands-on courses, on-site visits, lectures and networking opportunities with industrial partners.